Ramadan is just a month away now… have you told the kids about it yet? 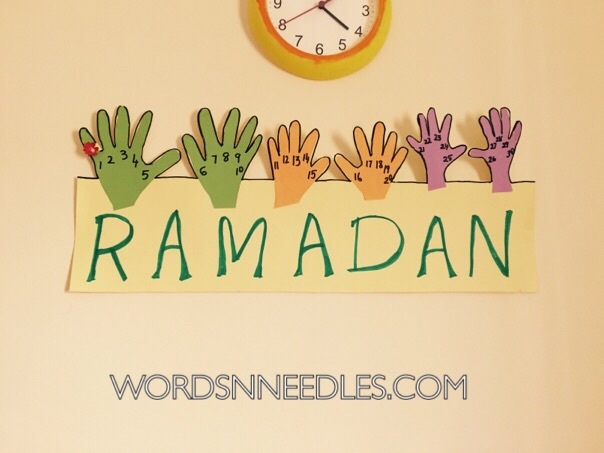 We have been thinking about making a fun and memorable Ramadan calendar for kids this year. Here is what we made today! 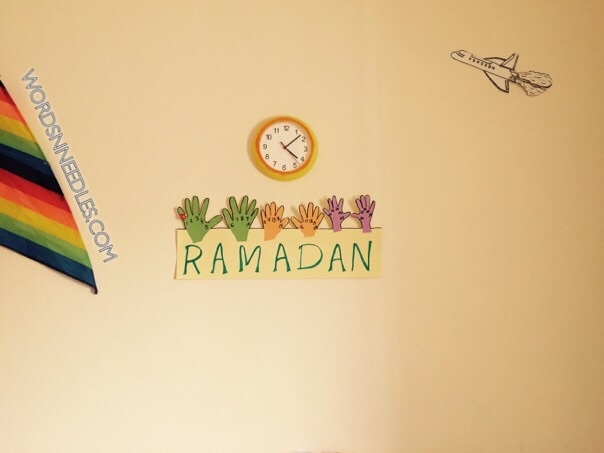 Are your kids excited about Ramadan? The toddlers are too young to understand but I have told me 7 yr old and although he is looking forward to the month, I found that he was more interested in knowing if I would let him keep his first fast this year. Umm… let’s think about that in Ramadan I told him. He asked me how many days we had till Ramadan and it occurred to me that we would need a calendar to count down to it and to keep track of the dates too. I wanted something that was reusable and that we could use in Ramadan as well as right now. Here is what we made. My kids have just the perfect sizes hands right now. Big hands toddler hands and baby hands. 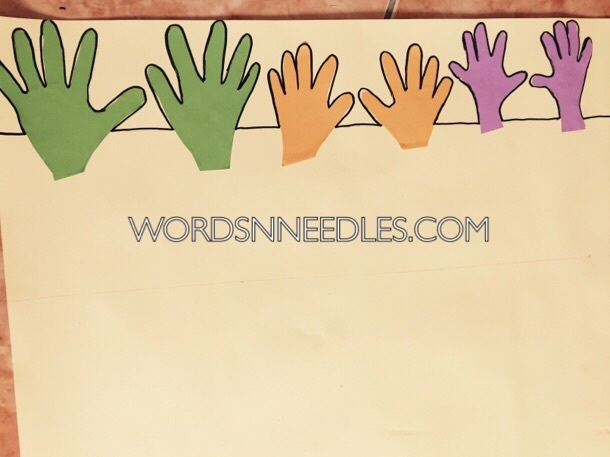 We colored their hands and one after the other made hand prints to make thirty fingers for thirty days. Under the prints we wrote the words Ramadan. The idea is that each finger marks each day of the month. 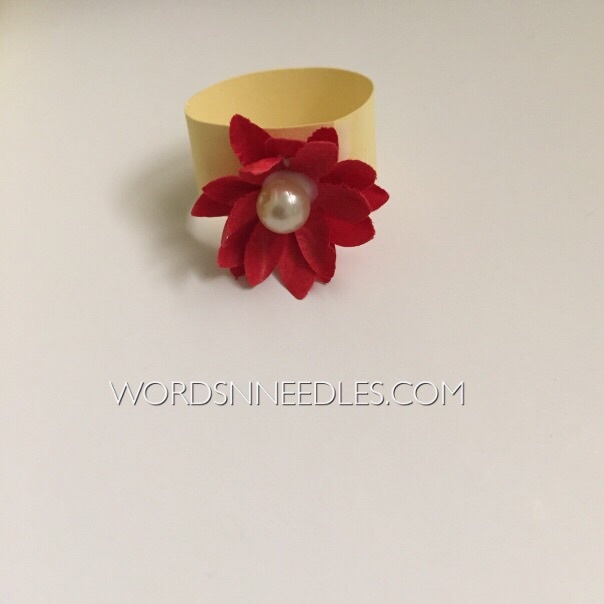 We have made a small ring with paper and punched flowers that we put on a finger. Everyday we can move the ring to mark the day. Isn’t that adorable and memorable: My different aged children celebrating the month together. The kids are really proud of their crafty calendar and really excited for Ramadan. Do you have different aged kids? 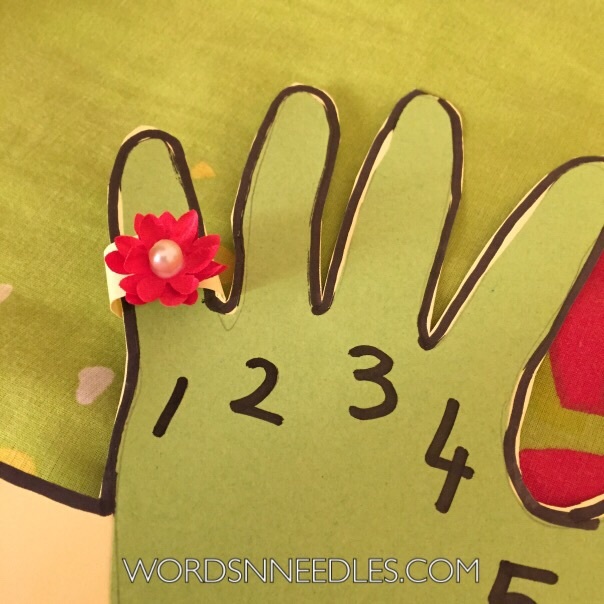 It doesn’t matter if you have one or two or five children, because this is a calendar you can adapt with any number of hands. Also, there are so many ways to make and use it. You can even use it all year around. 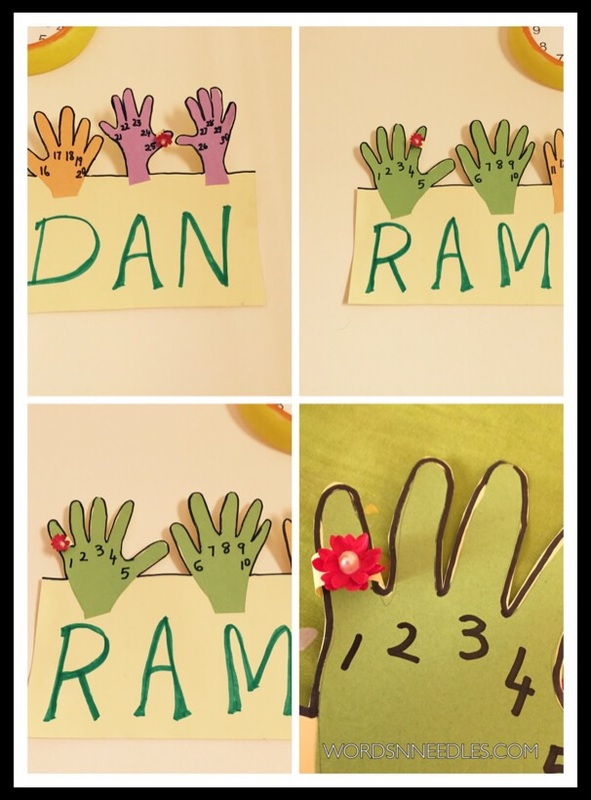 Will you be making our Hand Print Ramadan Calendar for Kids? Do you have any other idea to share? Hop on over to our Facebook page and let us know. We would love to hear from you! 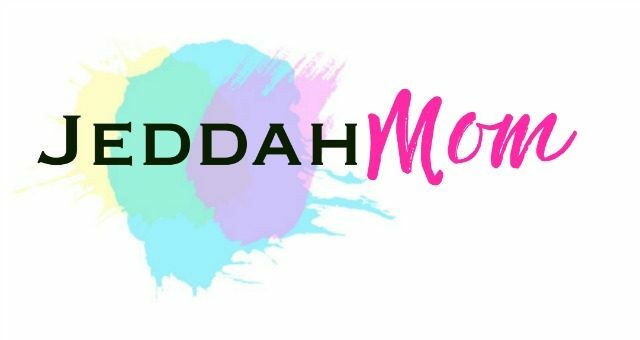 Buy Now: Get my Ramadan Kids Activities and Crafts Coloring Bundle! Need activities that children can make and do on their own? Click image to buy now.